These are wonderful booklets packed full of really interesting information. Not a cheap product but certainly one worth dipping into if you have a fascination with any of the subjects they cover. 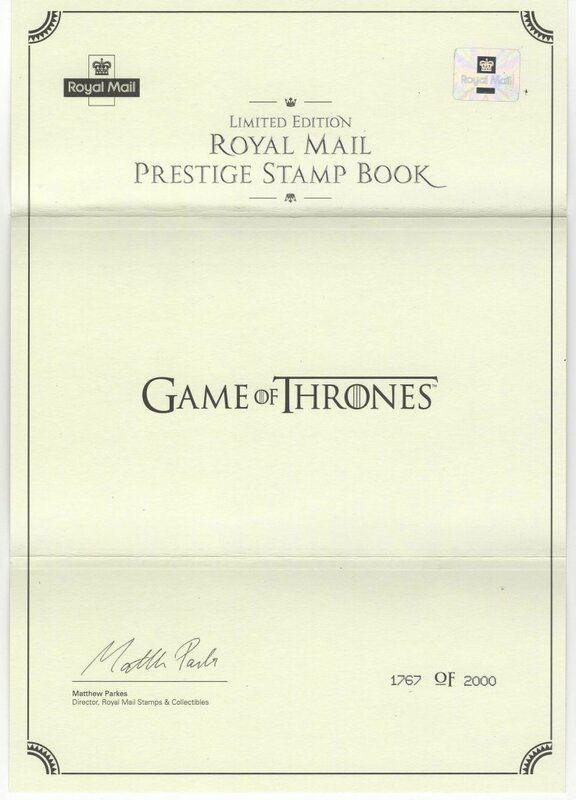 Each booklet contains four panes of stamps. 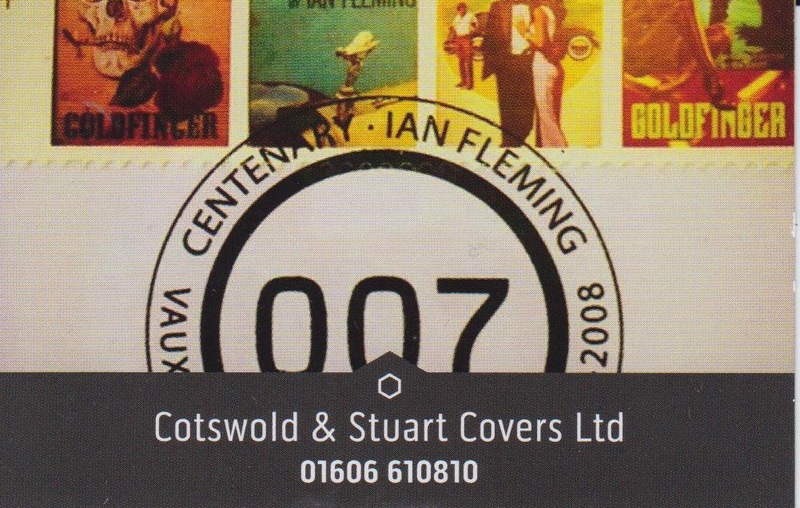 We meticulously dismantle the booklet and place each pane on a First Day Envelope (available on Cotswold Covers, Stuart Covers or Royal Mail Covers). They are then cancelled with a set of four different special handstamp cancellations, connected to the stamp issue. When dispatched to you, the remainder of the booklet is tucked into the back of one of the envelopes so you have the whole thing to keep and refer to. This is one of those extra items that we send out flyers when they occur so you know when they are coming out and you can order or not, as you wish!